From a Cards Against Humanity Tournament to the Millarville Christmas Market, here's what's up this week in YYC. From a Cards Against Humanity Tournament to the Millarville Christmas Market, here’s what’s up this week in YYC. 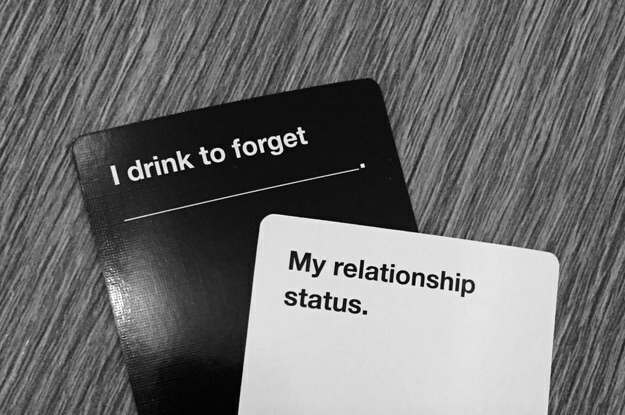 Imagine: An entire beer hall playing Cards Against Humanity while drinking beer… #GoingUpOnATuesday. This Tuesday, join us in the Wurst Beer Hall for an evening of beer drinking and Cards Against Humanity. This is a ticketed event – your ticket scores you a well-curated night featuring a live DJ plus entry for some great prizes. Grab your posse and bring your A-game. Chef To Be is one of the city’s most thrilling cooking competitions. 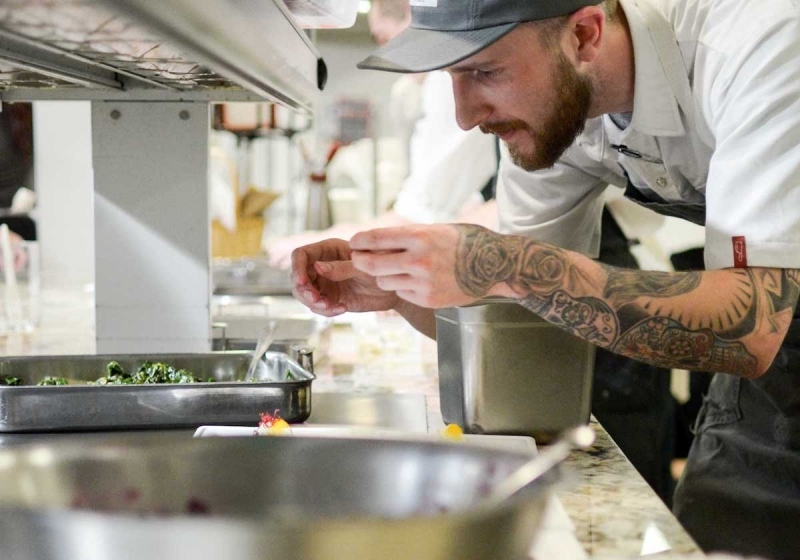 This event will see six head chefs of popular Calgary restaurants team up with their students to compete and raise money for a $5,000 scholarship. Each team will get six specifically chosen ingredients to prepare for an audience of 130 people with no prior preparation. Participating chefs come from Bridgette Bar, Buffo, Char Bar, Hotel Arts, Our Daily Brett and Teatro. If you’ve ever wondered what would happen if a catastrophe struck and you could no longer rely on modern creature comforts, this Adult’s Only Night is for you. Explore a world without smartphones, microwaves, the Internet, or Tinder. Learn valuable skills like how to find to craft a modern-day survival plan and how to cover your basic needs. You’re invited to a special Parts+Labor celebration of community at The Pioneer on Stephen Ave. Watch a special film screening of the moving film Won’t You Be My Neighbour? accompanied with special treats and eats. This event will leave you with both full bellies and hearts. All of the evening’s proceeds will support The Alex – a Calgary-based organization that supports the city’s most vulnerable. The Millarville Christmas Market returns for its 30th year. Spend the day enjoying fabulous light displays, food, hayrides, carollers, crafts, and of course, tons of your favourite seasonal vendors. Whether you’re looking to dress up your home for the holidays or find a one-of-a-kind gift for someone special, you’ll be in luck here. Dress warm to visit both the indoor and outdoor vendors.